It all started with a river (the Caloosahatchee River) and a road (McGregor Boulevard). These two parallel pathways are prominent landmarks in Fort Myers, a Florida city halfway between Tampa and Miami. This Gulf Coast tourist mecca rose to fame during the turn of the twentieth century when icons like Thomas Edison and Henry Ford flocked there during the winter. 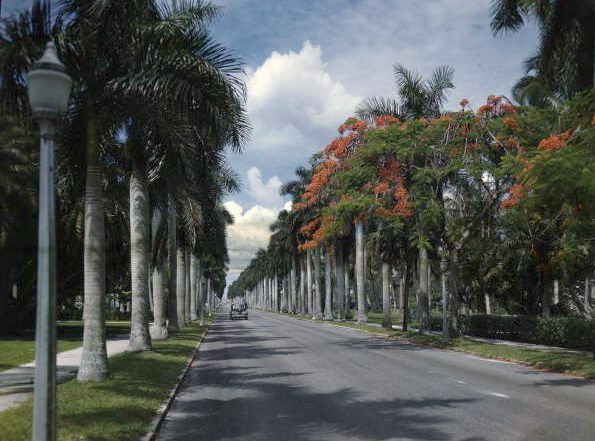 As you drive down the famed 15-mile-long McGregor Boulevard, you’re enveloped by a canopy of palm trees lining the road. You pass white sand beaches, bustling resorts, and opulent estates. 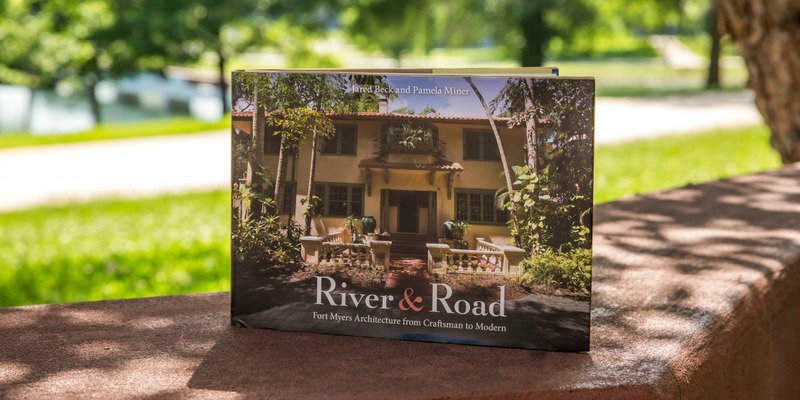 It is this atmosphere that Pamela Miner ’86, of Naples, Florida, sought to capture in her new award-winning book, River & Road: Fort Myers Architecture from Craftsman to Modern. Along with urban planner and co-author Jared Beck, Miner shares intimate stories of Fort Myers homes — both the grand and the modest. Stories of eclectic owners, unique architecture, and painstaking renovations. Styles from Mediterranean and Italian Renaissance to Colonial and Contemporary. 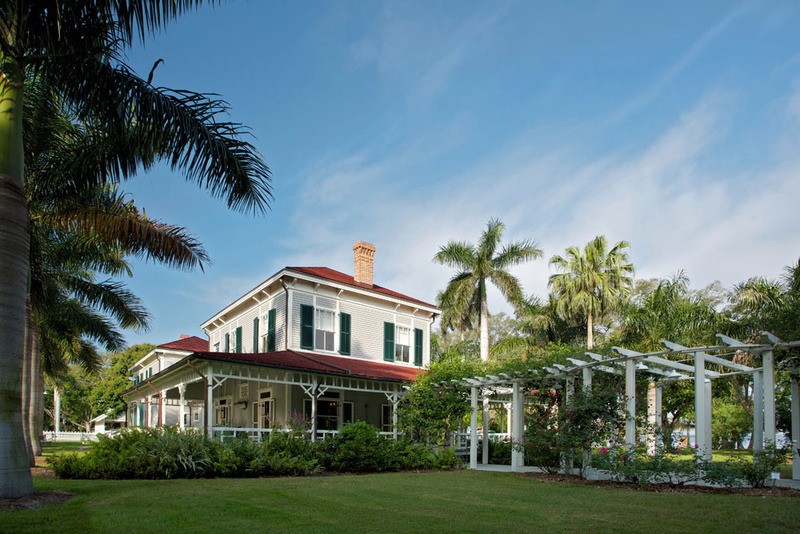 It offers a captivating perspective on the history of Fort Myers, told through its residences. But how did this book come to life? 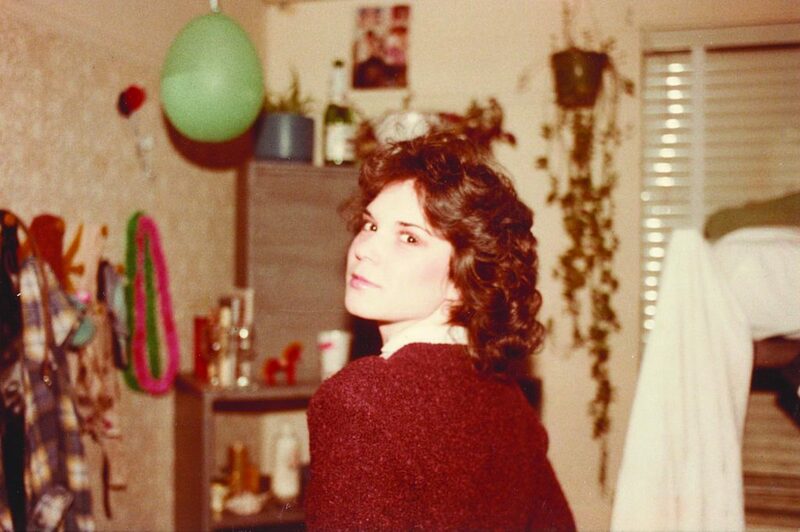 Pamela “Pam” Miner’s love for old homes began early. She grew up in an 1874 Victorian in the small central Illinois town of Waverly. The light frame house had fourteen-foot ceilings, large windows, thick moldings and cornices, and numerous porches. This awareness put her on a historically-minded path. 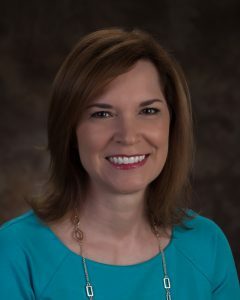 When it came time to head to college, she chose William Woods because of its comfortable and welcoming campus environment. It was still an all-women college in those days. While at William Woods, Miner majored in history, with minors in dance and French. The fashions of the 80s are also a vivid memory of Miner’s time at William Woods. 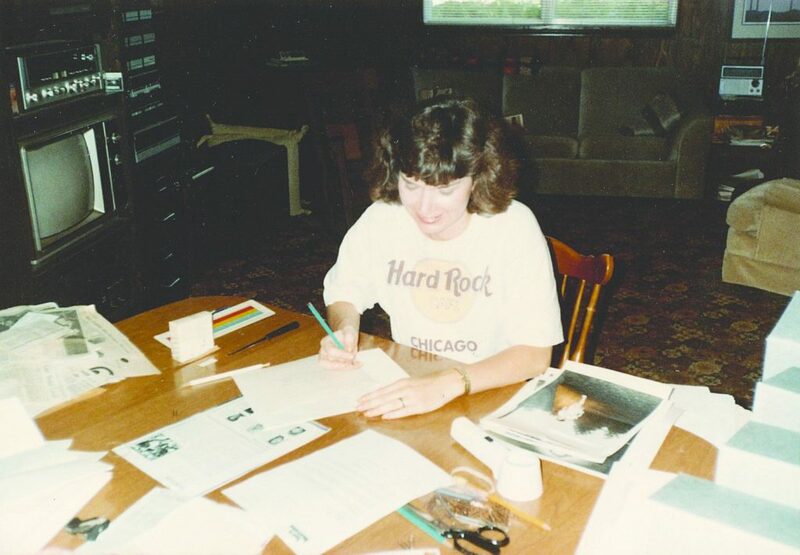 After graduation, Miner moved onto the University of Missouri, Columbia for her master’s degree in History with a specialty in historic preservation. 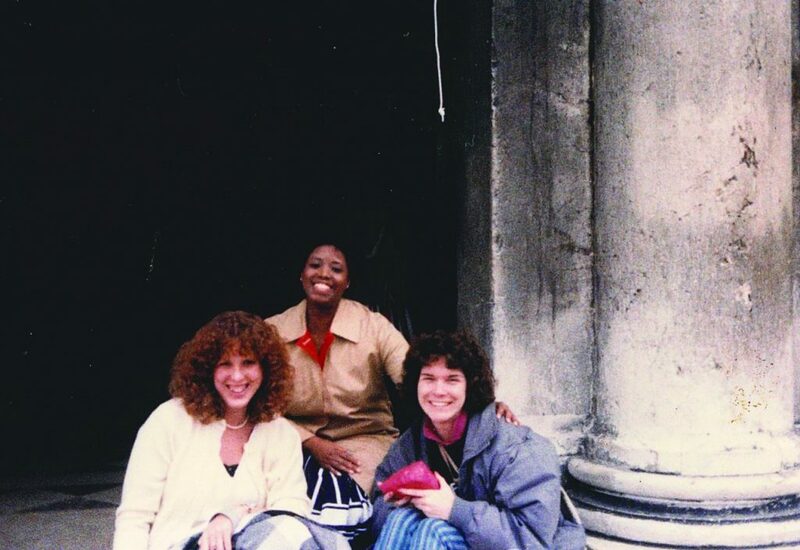 She did her thesis on the university’s famous Francis Quadrangle in honor of the 150th anniversary of the school. One of her favorite finds: a 1776 marriage license between two people in St. Genevieve. After many years spent uncovering Missouri treasures, it was time for a change. Miner moved to Florida to be closer to family and started working as the records manager and archivist for the city of Cape Coral. 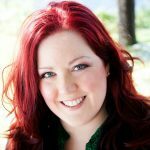 An exciting career jump came when she was named Curator of Collections and Interpretation at the Edison & Ford Winter Estates in Fort Myers. “I’ve always been very active in preservation, so it was a natural fit to work with historic homes directly,” says Miner. While at the Estates, she was responsible for the curation of all the collections, whether it was planning out the houses, the building and structures, the artifacts, or the archives and library. During her tenure, the 21-acre site also underwent a $15 million “inch-by-inch restoration project,” as she terms it. This familiarity with the Fort Myers area is what led to Miner to her recent book project. 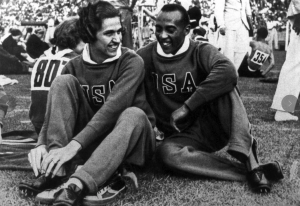 Miner and Beck crossed paths regularly in their roles as a curator and an urban planner, respectively. They worked on several projects together and bonded over their mutual love for the Fort Myers area. The two began brainstorming interesting ways of preserving the local history, finally honing in on the historic homes in one of the neighborhoods. The properties they feature in River & Road, which was published last summer, are all located around the area between the Caloosahatchee River and McGregor Boulevard, and the many small side streets. They spent months researching the homes, interviewing current and former homeowners, and writing the individual narratives, plus working with a photographer and contracting with a publisher (the University Press of Florida) to create the final product. So begins the description of Villa Palmera, the 1920s house featured on the cover of River & Road and Miner’s favorite home in the book. It is a place where Miner says she could spend the entire day wandering both inside and out and simply sitting, looking out the windows. There are whimsical architectural gems like ornate staircases and a stained glass-decorated garage-turned chapel. The grounds have turned into a tropical jungle for birds, mammals, and reptiles, with meandering paths through the greenery. Plus, it has intriguing ownership history. It’s these little details that make this book come alive. 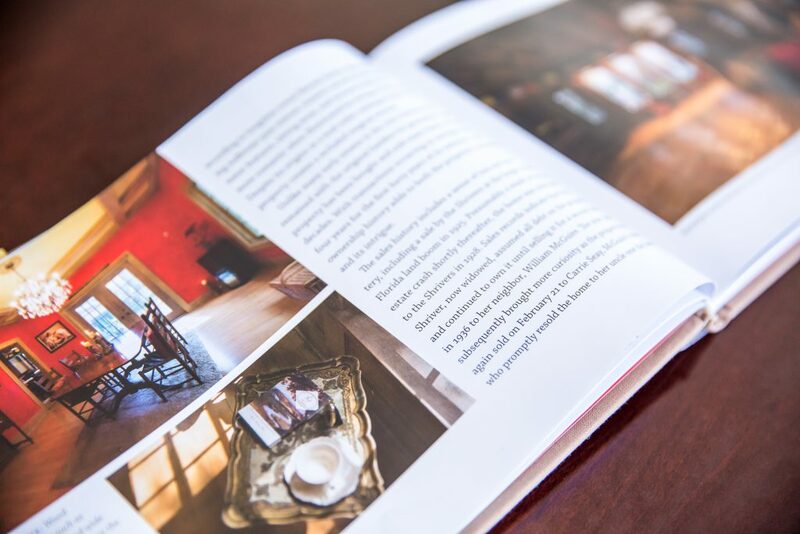 With a chapter on each of the 28 featured homes, the authors lavishly detail the history of the different properties, the owners, the location’s significance, the interior and exterior minutiae, furniture choices, and the overall ambiance, with anecdotes about Fort Myers itself woven in. What surprised Miner the most about the process: The connections. She met several people who grew up in one of the featured homes and then lived in another later on. Owning one of these houses isn’t for everyone, with the restoration and history that comes along with it. And this book is preserving a very important legacy: The Fort Myers area. A career in historic preservation has helped Miner become an expert on everything from a Budd passenger train car to Edison’s dentures to jalousie windows. After teaching several years at Florida Southwestern State College, she is now working at the Collier County Museums system on life in the Everglades, continuing her raison d’etre of historic preservation and public history. 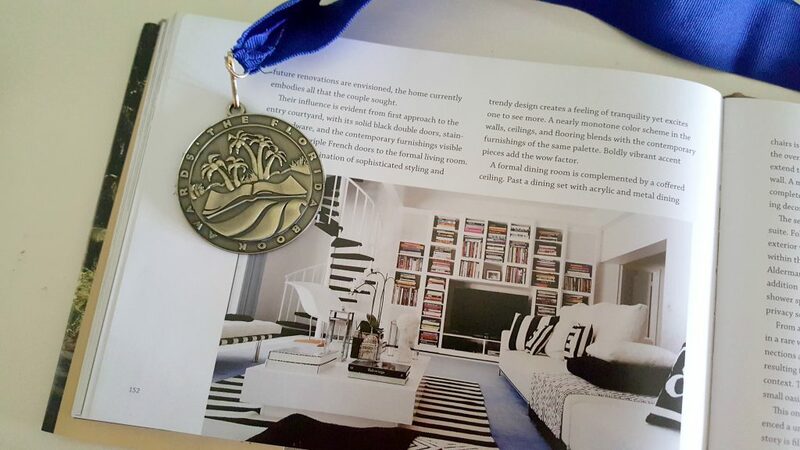 This April, River & Road received the Gold Medal Award for Visual Arts from the 2017 Florida Book Awards. However, this book doesn’t mark an end to Miner’s publishing endeavors. She and Beck want to team up again to highlight the architectural wonders of other Florida neighborhoods and take on some new editorial challenges. One of my favorite people at William Woods was the history professor, Dr. Charles Jones [who passed away in 2016]. He was a fabulous person and a fabulous professor. I always enjoyed being in his classroom, but many of his history students also got to visit his home in Fulton for dinner with him and his wife. When the house was first built, it didn’t have electricity; it was important to the Joneses to carry that through, so they didn’t use electricity in part of their home, including the dining room. Even now, all these years later, I can envision being at their dining room table with the candlelight and enjoying a wonderful meal with Dr. and Mrs. Jones. We talked about what we were taught in the classroom, but also what we learned outside of the classroom. As a historian, sitting there and having dinner by candlelight made for great memories.